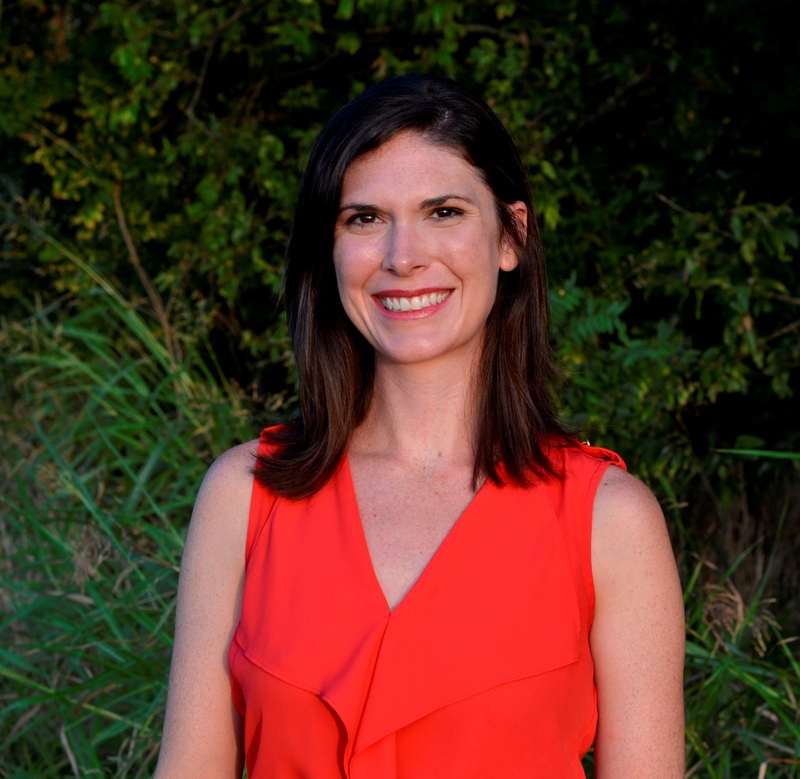 Dr. Cassie Rushing is a licensed professional counselor supervisor (LPC-S) (TX# 64558) and a licensed marriage and family therapist (LMFT) (TX# 202722) in the state of Texas. She earned her Doctorate in Counseling Studies, with a specialization in Marriage and Family Counseling from Capella University and her Master’s degree in Forensic Psychology from the University of North Dakota. She is also a Registered Play Therapist in the state of Texas. In addition to her practice, she is an Associate Professor at Amberton University where she enjoys teaching students in the Graduate Counseling Program. Dr. Rushing was also recently elected as Secretary to the Texas Association for Marriage and Family Therapy executive board and is currently serving a two year term. She is excited about the opportunity to advocate for the mental health profession. Life is challenging! We can struggle with situations life throws at us. It can make all the difference in the world to receive compassion and guidance during these trying times. It is my goal to provide you with a safe and comfortable environment to promote growth and resolution. I will truly listen to what you have to say, work to understand your concerns and give you guidance around the issues that concern you. I provide individual, couple, and family counseling to clients of all ages: children, teens, and adults. My areas of expertise are working with those struggling with a variety of issues, including anxiety, depression, life changes, behavioral challenges, parenting, poor communication and conflict resolution. Rushing, C., Kennington, M., Smith, J., Davenport, B, & Bartee, R. (2017). Practice panic! How to start a thriving and secure private practice. Texas Association for Marriage and Family Therapy’s 43rd Annual Conference, Austin, TX. Rushing, C. & Sparks, M. (2017). Mission possible: How to engage teens in family counseling. Texas Association for Marriage and Family Therapy’s 43rdAnnual Conference, Austin, TX. Rushing, C. & Sparks, M. (2016). Family dynamics of the stay-at-home father and working mother relationship. International Organization of Social Science and Behavioral Research Conference, San Antonio, TX. Rushing, C. & Sparks, M. (2016). Healthy marriage, happy children: Implementing play into family counseling. Texas Association for Marriage and Family Therapy’s 42ndAnnual Conference, San Antonio, TX. Rushing, C. & Sparks, M. (2015). Pragmatic considerations: A qualitative examination of working mother and stay at home father relationships. International Organization of Social Science and Behavioral Research Conference, Boca Raton, FL. Rushing, C. & Sparks, M. (2014). Division of household labor in stay-at-home father and working mother families. International Organization of Social Science and Behavioral Research Conference, San Antonio, TX. Rushing, C. (2014). Play at any age. Dallas Metro Counseling Association (Chapter of Texas Counseling Association), Dallas, TX. Rushing, C. (2013). Is play really therapy? Southern Methodist University Continuing and Professional Education Conference, Plano, TX. Sparks, M. & Rushing, C. (2015). Enhancing quality of life of older adults. Texas Counseling Association’s 59th Annual Professional Growth Conference, Corpus Christi, TX. Sparks, M. & Rushing, C. (2014). Mental health and the elderly. Texas Counseling Association’s 58th Annual Professional Growth Conference, Dallas, TX. Sparks, M. & Rushing, C. (2014). An examination of factors related to quality of life of older adults. International Organization of Social Science and Behavioral Research Conference, San Antonio, TX. Rushing, C., & Sparks, M. (2017). Pragmatic Considerations: A qualitative examination of working mother and stay at home father relationships. American Journal of Men’s Health, DOI/full/10.1177/1557988317693347. Rushing, C., Sparks, M., & Powell, L. (2015). Division of household labor in stay at home father & working mother families. Journal of Social Sciences Research, Vol 1. Rushing, C. & Powell, L. (2014). Family dynamics of the stay-at-home father and working mother relationship. American Journal of Men’s Health, DOI:10.1177/1557988314549414. Awarded “Best Paper” for research presented on division of household labor in stay-at-home father and working mother families at 2014 International Organization of Social Science and Behavioral Research Conference, San Antonio, TX. Elected as President on the executive board for Dallas Metro Counseling Association (DMCA) from 2010-2013.